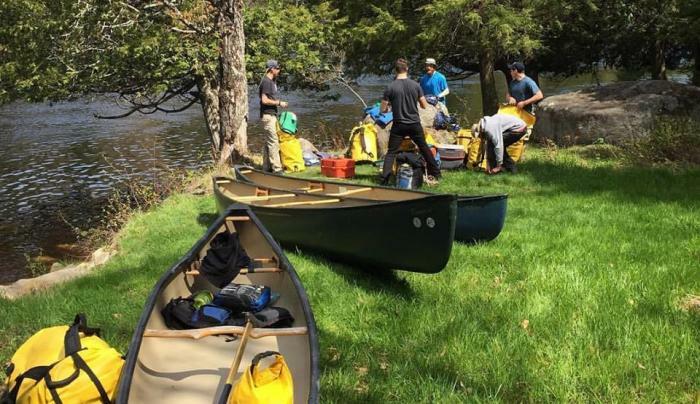 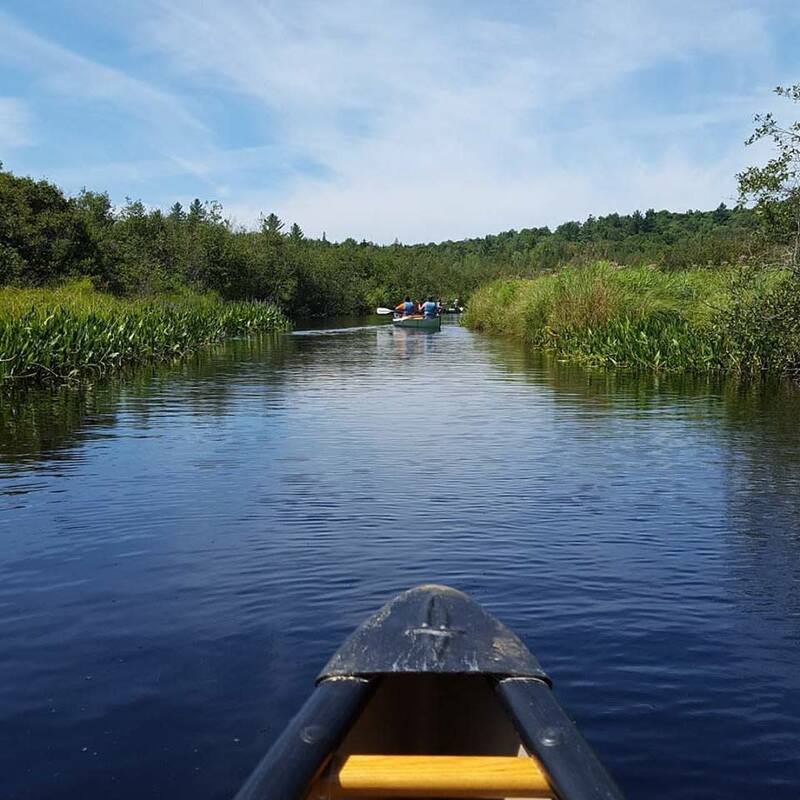 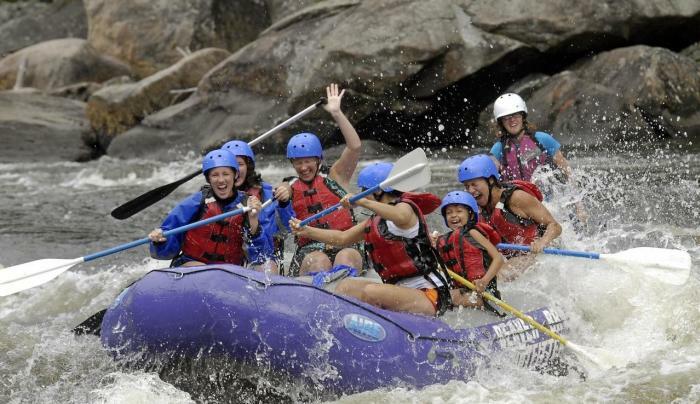 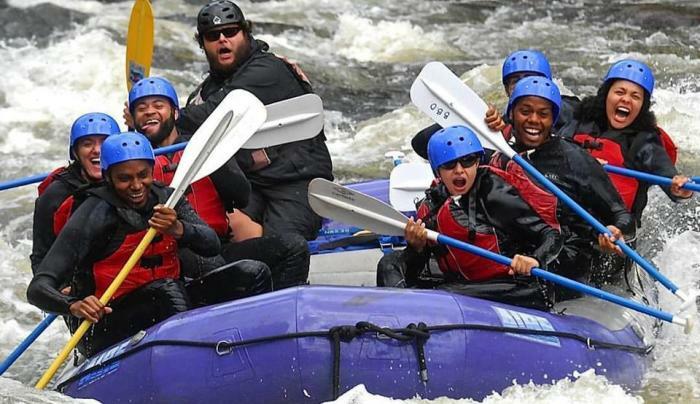 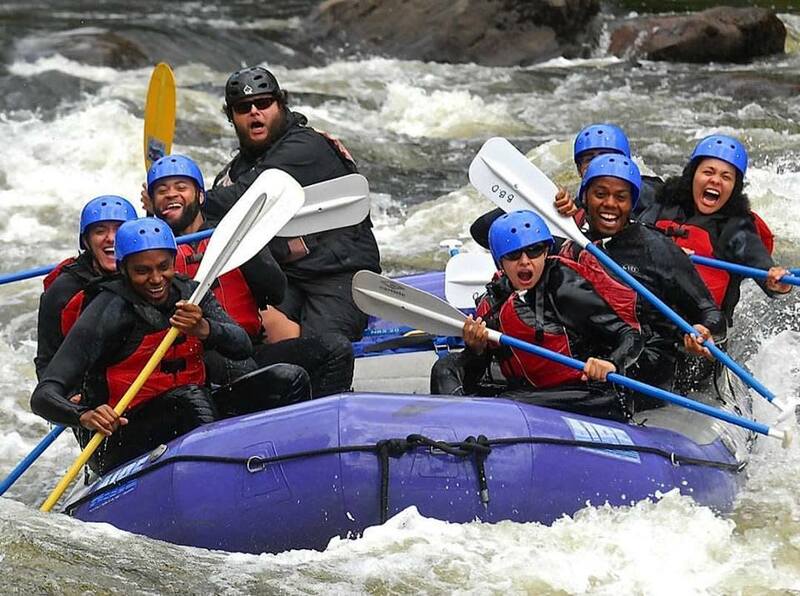 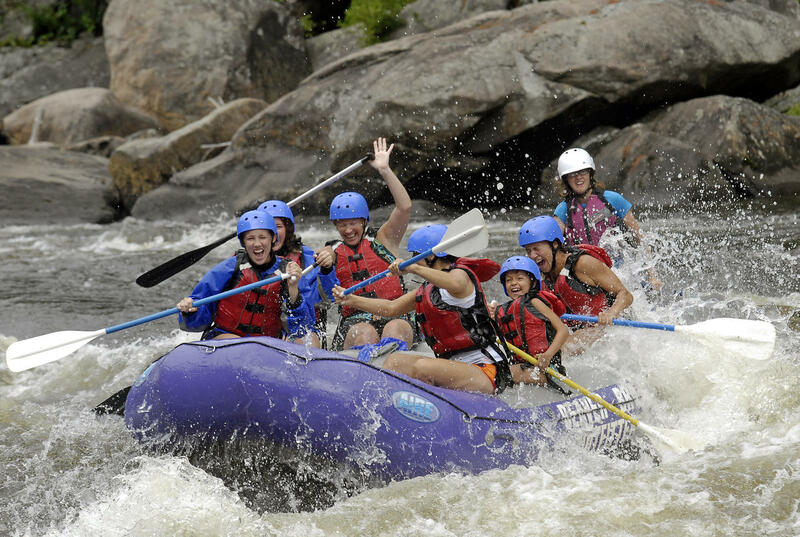 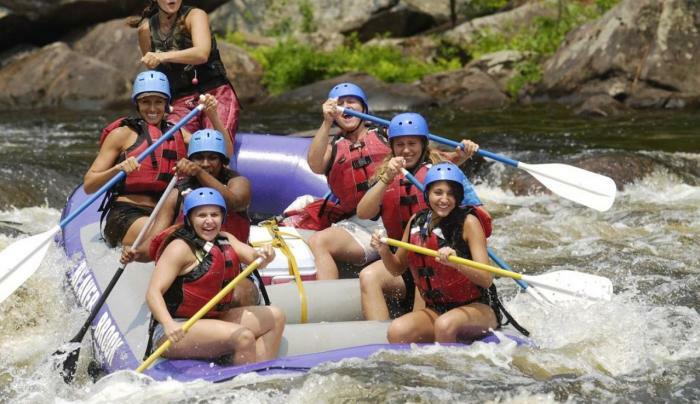 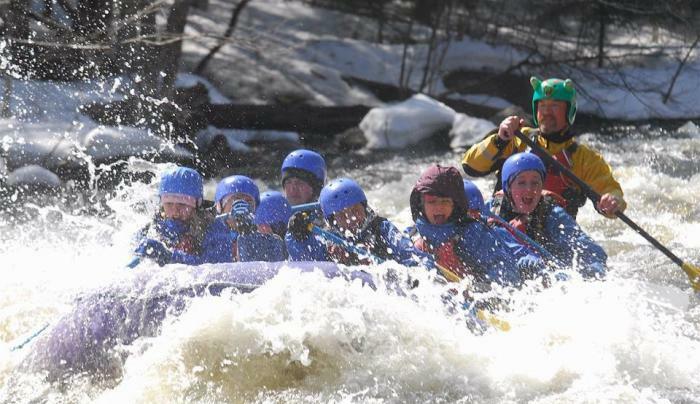 Family adventure and fun will provide you with a lifetime of memories rafting the Hudson River Gorge, 17-miles of class III to IV whitewater with beautiful Adirondack scenery. 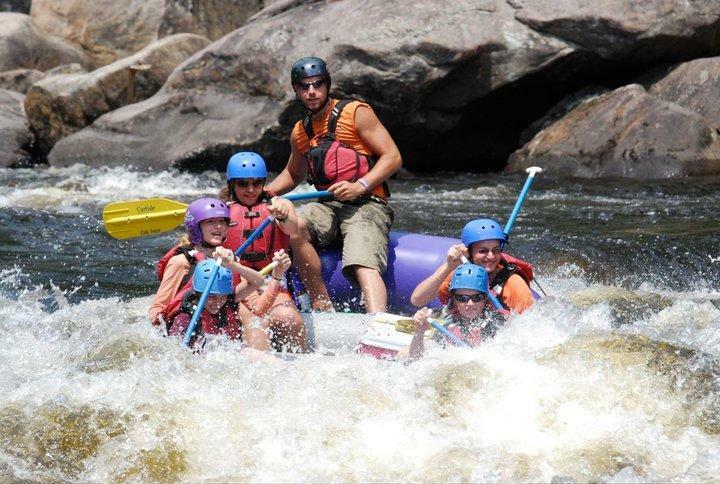 Our experienced raft guides will give you a great ride. 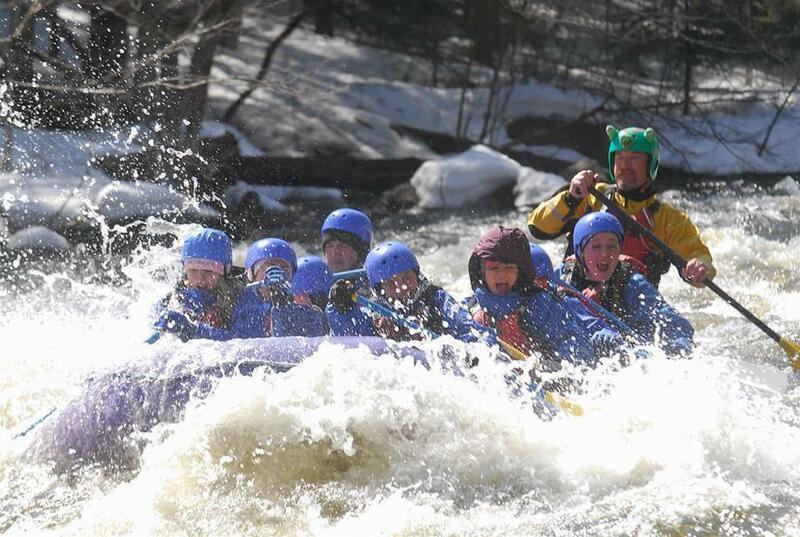 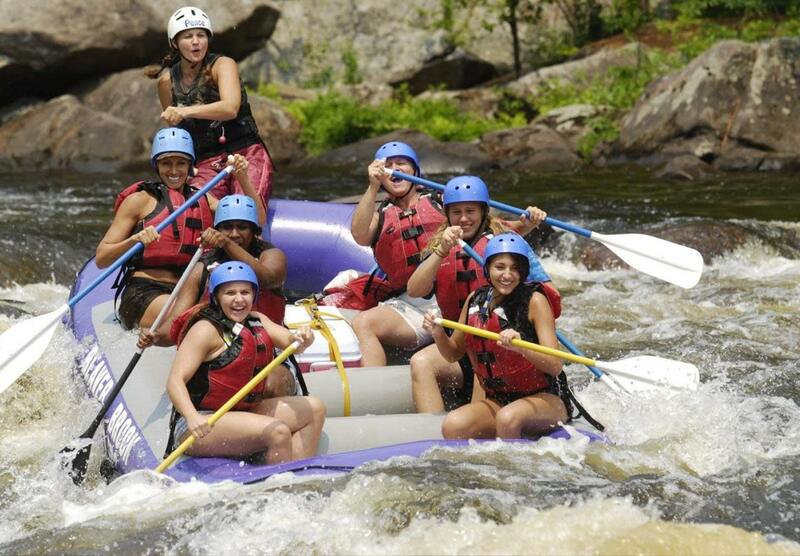 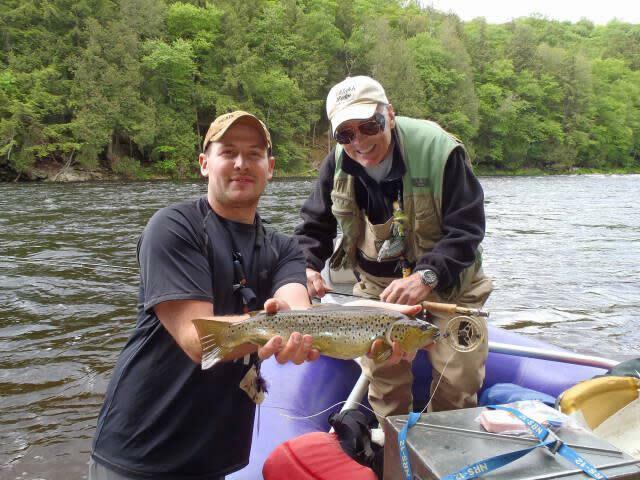 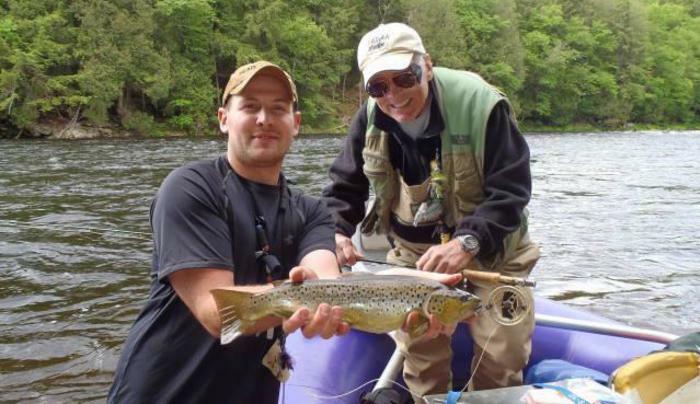 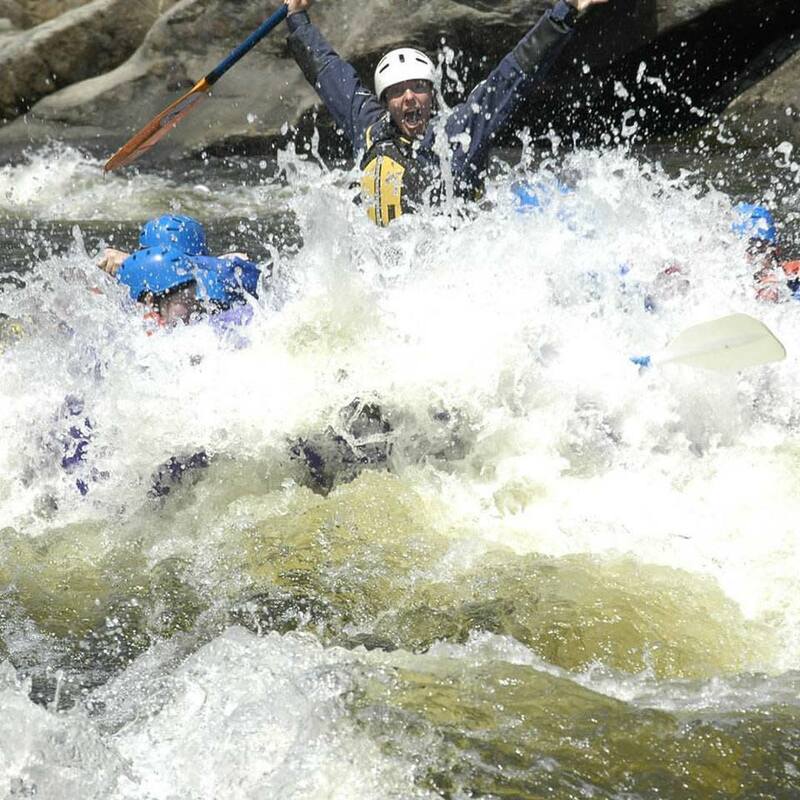 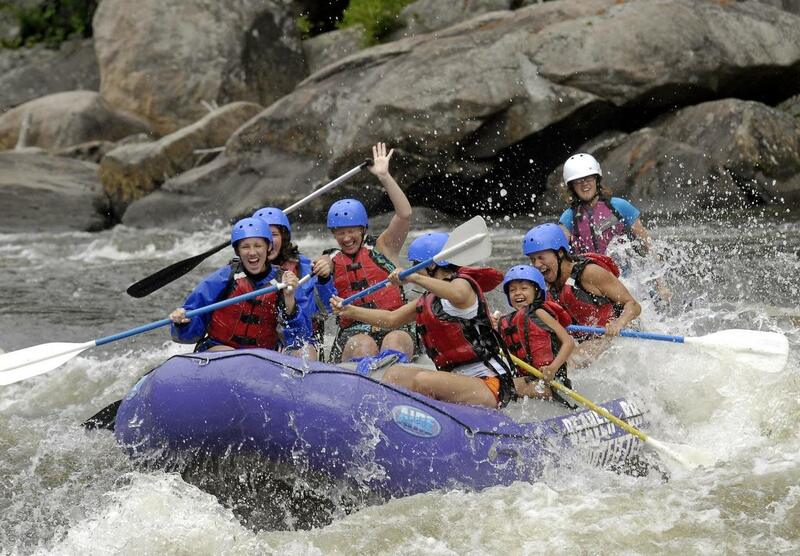 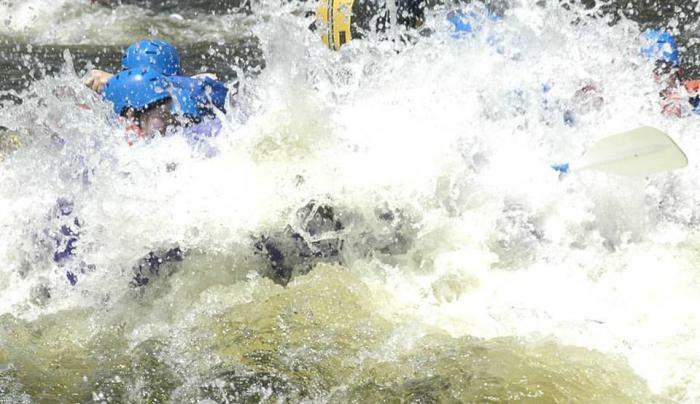 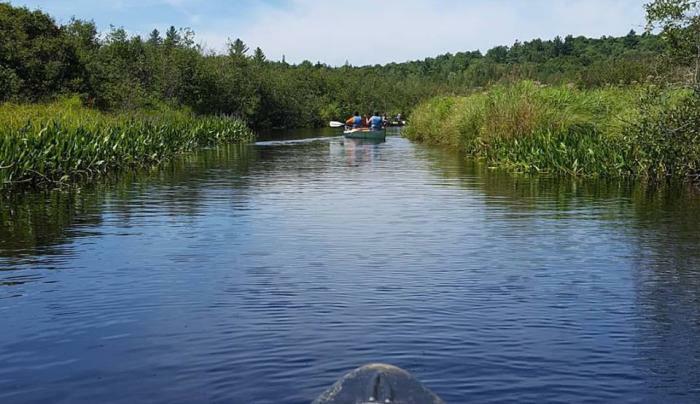 We also offer rafting on the Sacandaga River, 3.5-miles with class II to II whitewater. 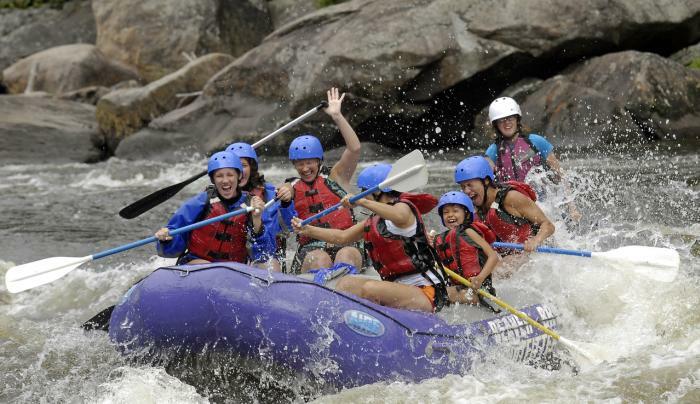 This is great family fun and minimum age is 5 years. 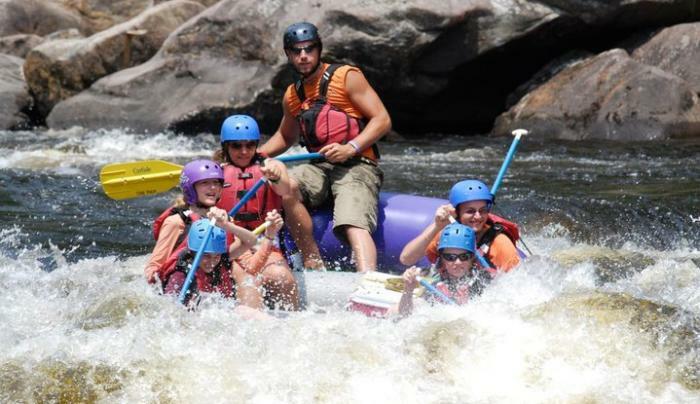 Not ready for the rapids, we have lazy river tubing, canoeing and kayaking. 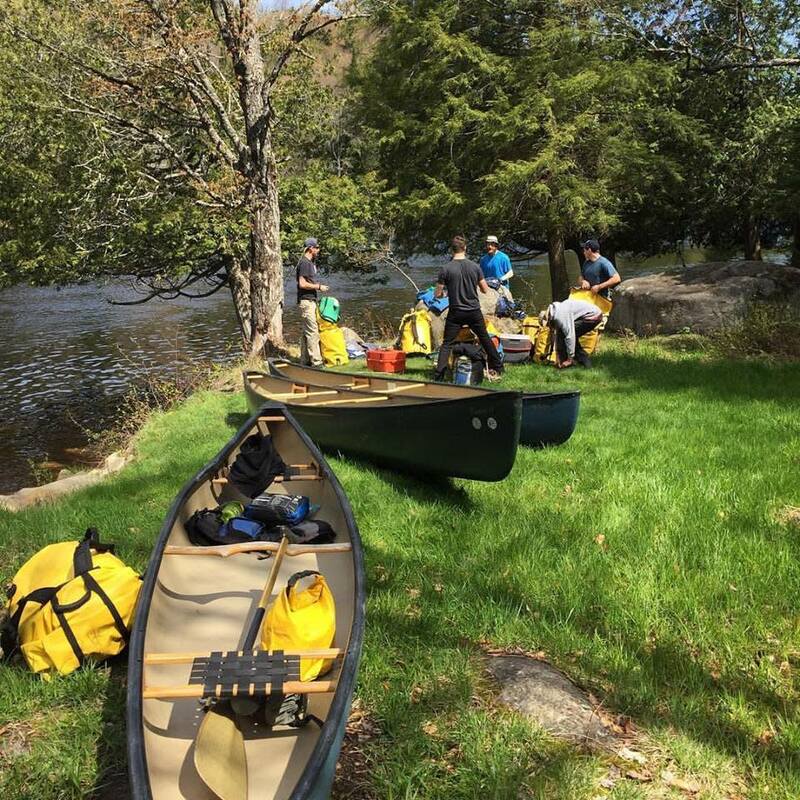 We also offer more outdoor recreational activities ~ guided fishing, hiking, overnight camping, and caving. 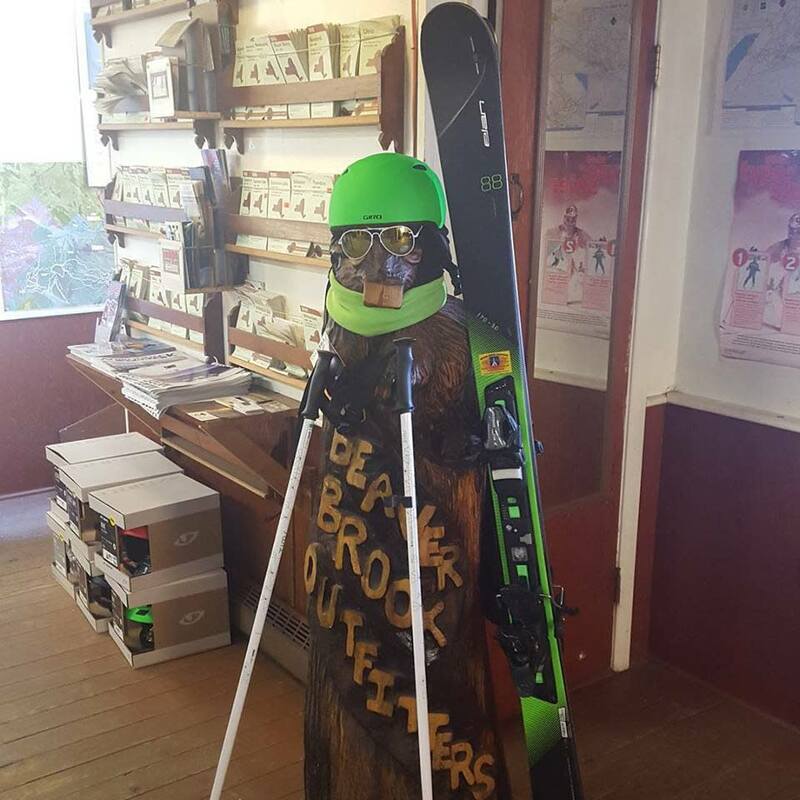 In the winter season we have ski, snowboard, snowshoe equipment rentals. 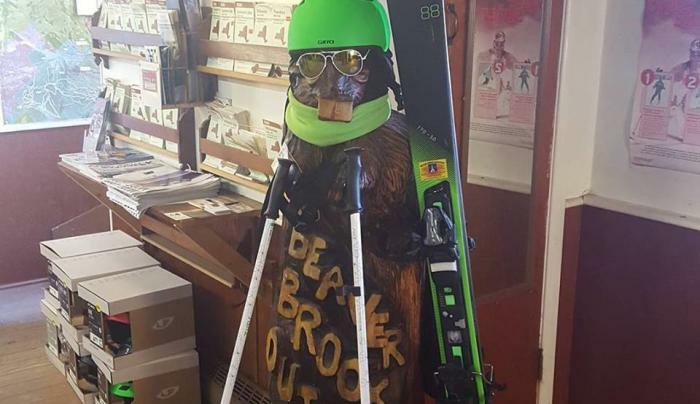 Grab your gear before you hit the mountain!